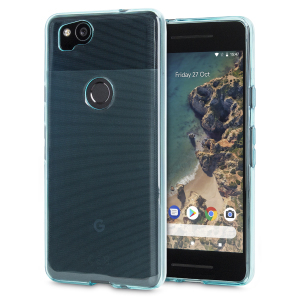 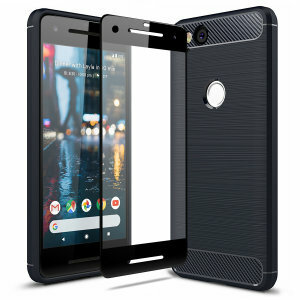 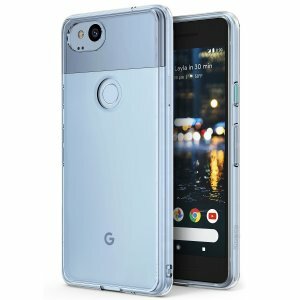 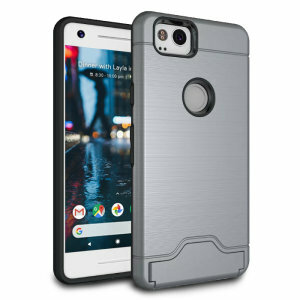 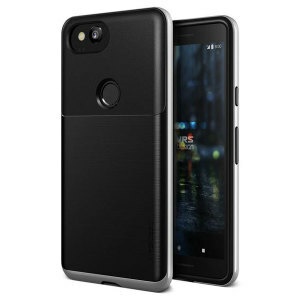 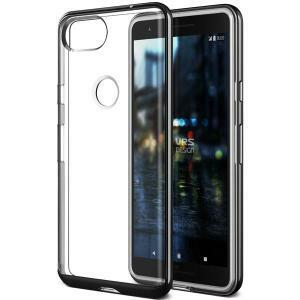 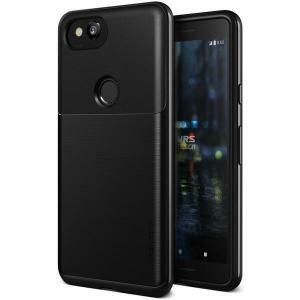 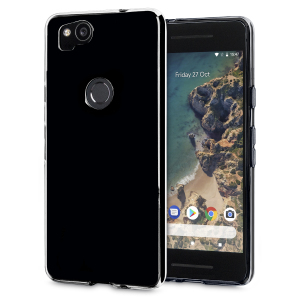 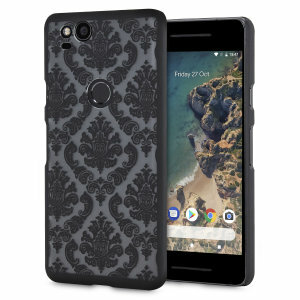 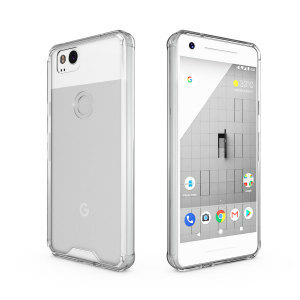 Mobile Fun's expertly curated range of Google Pixel 2 Cases includes discrete clear cases, executive-style wallet cases, all the way to highly-protective tough cases. 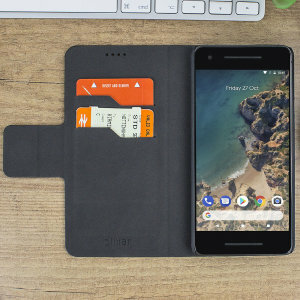 Here's what you need to know in your hunt for the perfect Pixel 2 case -- including materials, features, brands and case types. 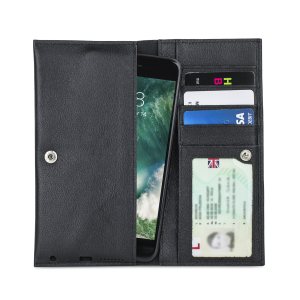 Leather: the real deal, genuine leather has a soft feel, lovely smell and beautiful design that wears naturally over time. 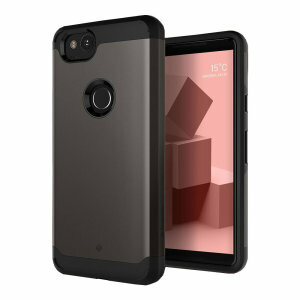 The only downside is that leather cases tend to be a little thicker than plastic alternatives.